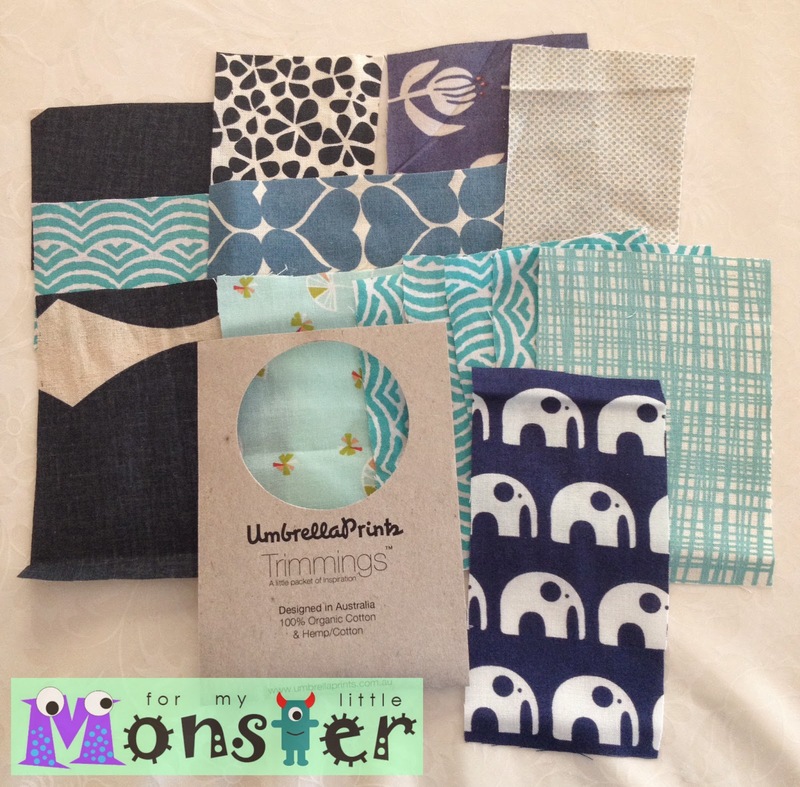 For My Little Monster: Umbrella Prints Trimmings Competition - Here's My Entry! I also think this is quite cute. The prints pair very well with the elephant. Any baby would love it. Beautiful! 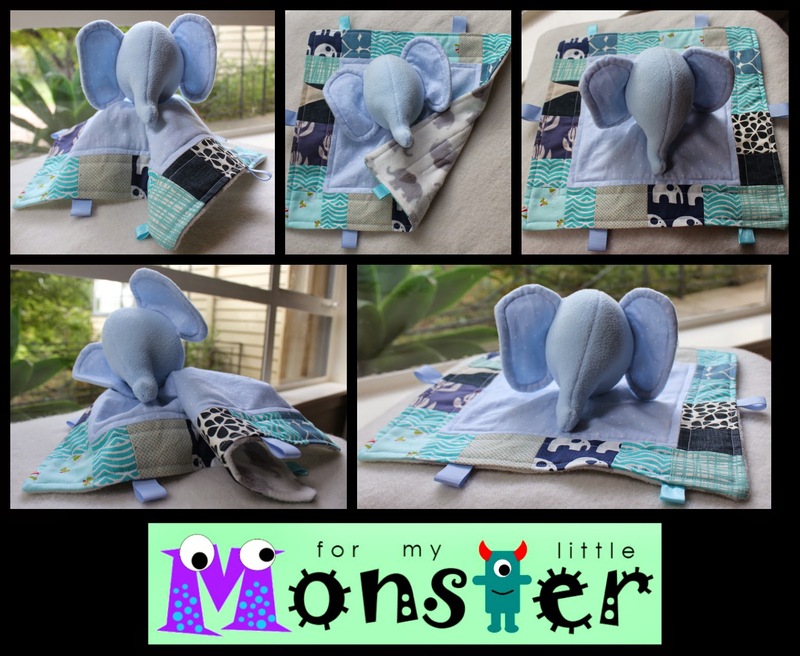 I like an elephant! cuddly!